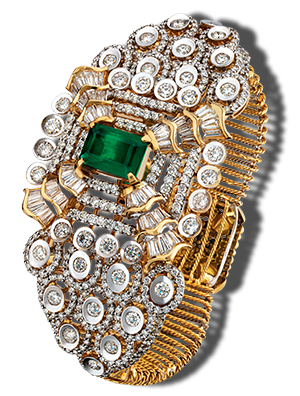 Notandas Jewels has been a label to its rich legacy be it jadau, polki, antique gold, Victorian, or diamond jewellery. The exceptional jewels are work of Notandas’s legendary expertize at every stage of the jewels journey; from design to implementation. Beginning an inspirational journey with these designer jewels! Our design is an expression of how we interpret art to be. Be it the Celestial objects, or the beautiful flora-n-fauna, or the rich heritage of Indian culture, or any symbolism to abstract thoughts, ideas, texture or movement; design is the element that gives birth to a form, a jewellery. Grace, style, statement, elegance and innovation our designs produce jewellery, which define the spirit and beauty of every woman. 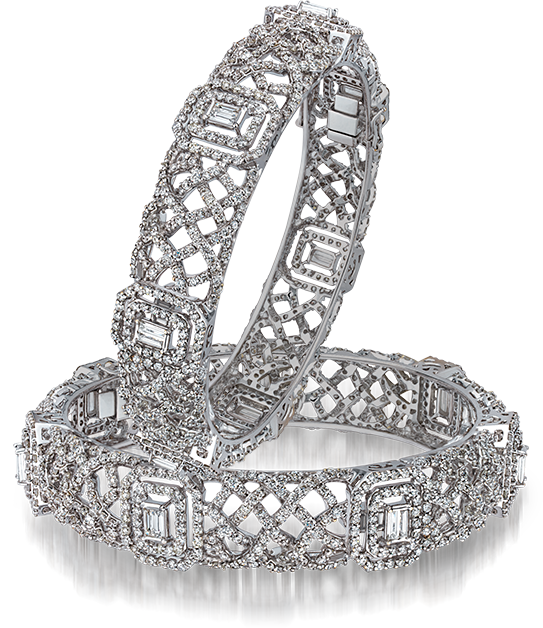 The noteworthy jewels are the brand’s illustrious heritage of crafting opulence. 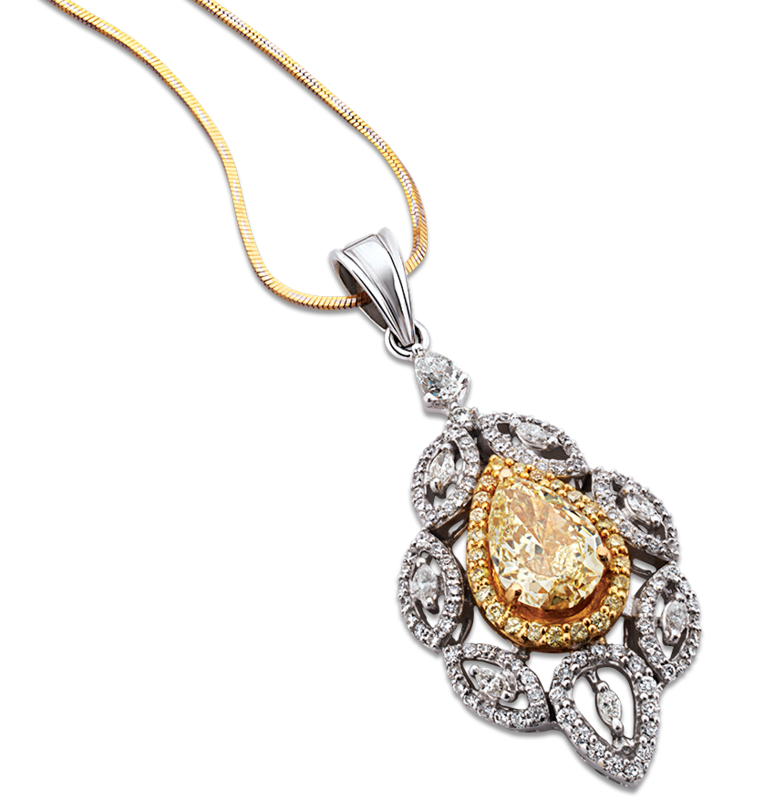 Meeting minds of artisans with finest selection of diamonds, gemstones and gold, the masterpiece crafts are meticulously worked-upon to create intricate jeweled works of art. The distinctive style of its crafts embodies the diverse traits of femininity with eternal panache.